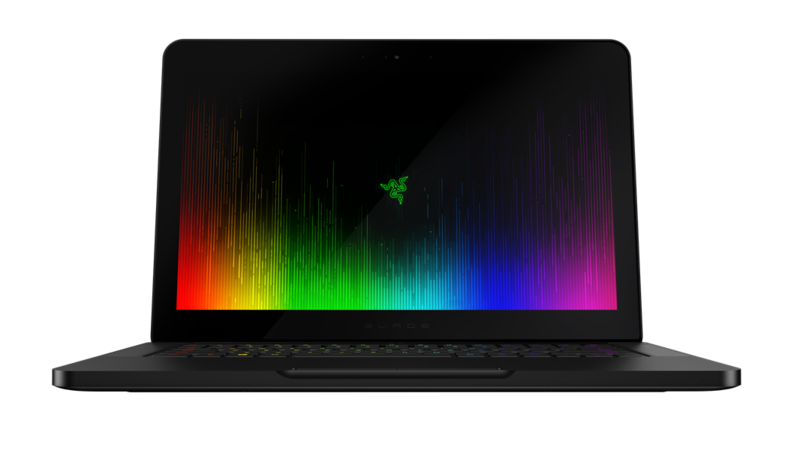 Razer™ is a world leader in connected devices and software for gamers. 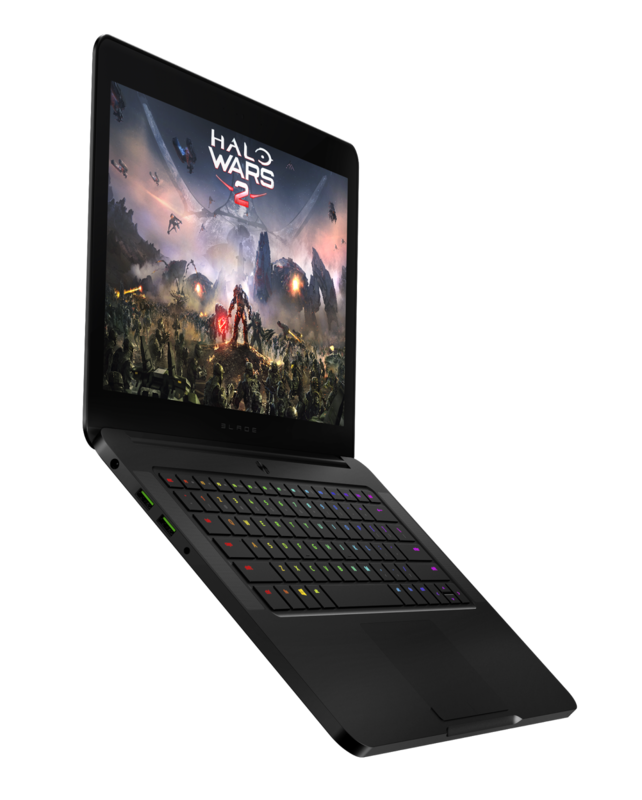 Having won the coveted “Best of CES” award consecutively for seven years, the company’s leadership in product innovation continues to create new categories for the gaming community that is estimated to have over 1 billion gamers worldwide. The new Razer Blade 14-inch gaming laptop. This latest version of Razer’s award-winning laptop offers an updated CPU, faster memory and a new 4K UHD screen option. 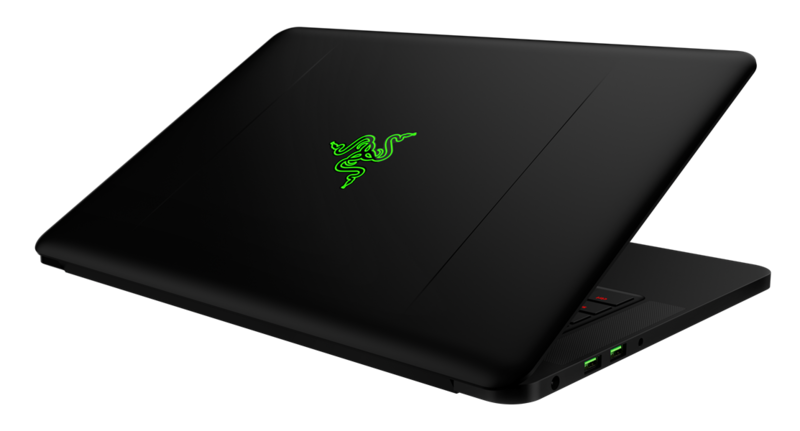 The result is a laptop with a perfect balance of power, mobility and durability with the characteristically elegant Razer Blade profile. The new Razer Blade Full HD systems are available now in North America and Europe at RazerStore.com and in-person at RazerStore San Francisco, as well as other select retailers and etailers.